Where | 521, Hudson Lane, Delhi University-GTB Nagar. We live for donuts. And there is no donut place in town that we’ve not tried. For God’s Cake, is a renowned hangout place among the north campus peeps! And this place brings to you some lip-smacking butter chicken donuts!! And people it’s a known fact that we Delhiites love butter chicken. We can have it for breakfast, lunch and dinner. 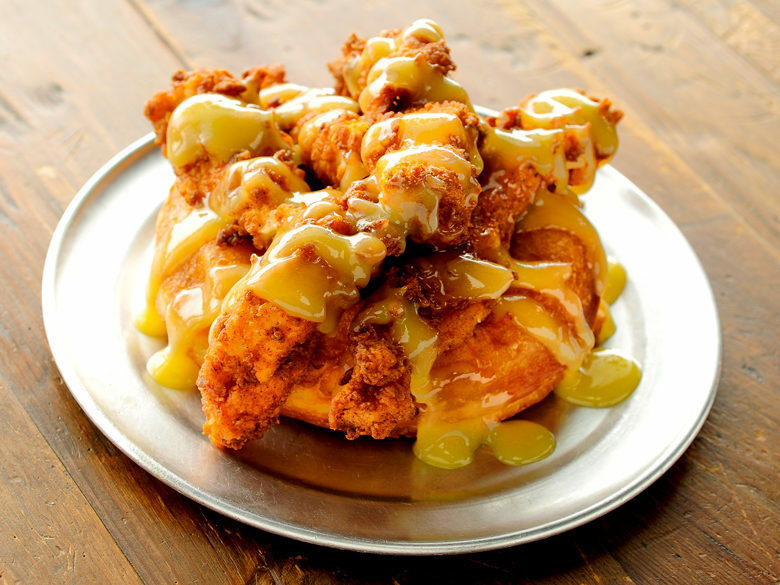 So if you’re a butter chicken lover, then you can’t miss this insane donut innovation! Tagged Bangalore, Butter chicken donuts, gurugram, Mumbai, New Delhi, noida, This Place In North Campus Is Serving Delicious Butter-Chicken Donuts! Puppychino Is Opening It’s First Outlet In West Delhi & Its Pawfect For Our Pets!